As a former preschool and kindergarten teacher, I taught hundreds of children to read with Zoo-phonics and loved every minute of it. What's the Most Effective Way to Teach My Child to Read? Do you want to teach your child how to read but don't know where to begin? Are you worried about wasting your money on an expensive phonics kit that will go unused? Do you want to get your child enthusiastic about learning and passionate about books? If so, Zoo-phonics is the best way to accomplish these goals as parents, teachers, and researchers will attest. By pairing each letter sound to a specific movement, the phonemic information gets secured in a child's brain for all time. In two short weeks, the letter sounds are learned as opposed to the tedious “letter of the week” approach that's used in most preschools and kindergartens. Plus, it's fun, aerobic, and a wonderful way to spend time with your child. What Is Zoo-phonics and Why Does It Work? 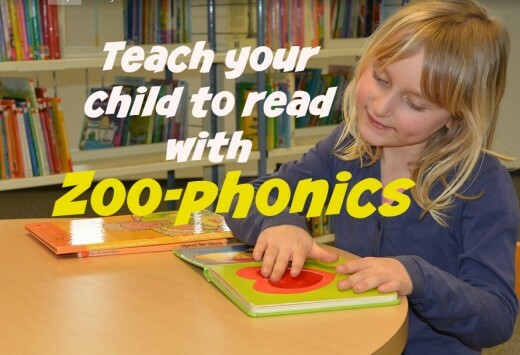 As a parent and teacher, I've used Zoo-phonics to help hundreds of children become readers. Unlike other programs that are dry and boring, it's fast, fun, and playful—mixing music, movement, and games to teach the sounds that letters make. Because it's developmentally appropriate, Zoo-phonics lets kids be kids—capitalizing on their natural inclination to contort their bodies, act silly, and use their imaginations. Zoo-phonics works because of its kinesthetic approach, pairing each letter sound to a body movement. Even if moms and dads have no background in phonics and reading instruction, they can easily teach it to their youngsters—getting exercise and having fun in the process. It's based on the motto: "When the body moves, the brain remembers!" Both parents and children have a blast, pretending they're animals and making "signals" with their bodies. Many young children are kinesthetic learners, meaning they learn best by doing. They understand new information more efficiently when it's paired with physical motion. These children are active learners who get little or no benefit from sitting at desks and listening to a teacher. Zoo-phonics is a well-rounded program for the homeschooling parent or a perfect supplement for the mom or dad who wants to enhance their youngster's classroom learning. 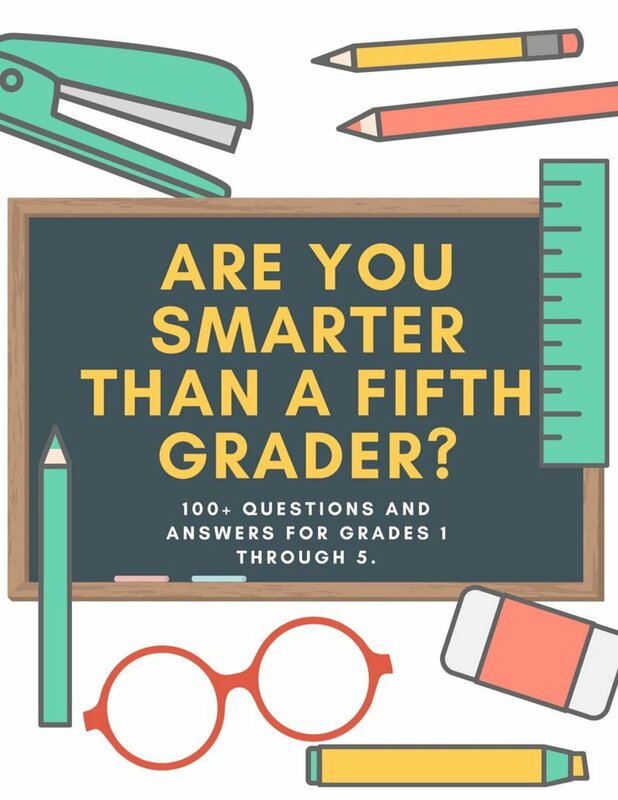 It's effective with typically developing kids, gifted students, English Language Learners, and those with special needs such as Down syndrome, autism, and dyslexia. Best of all, it turns young children into happy, confident readers with a strong foundation in phonological awareness. Phonological awareness is the ability to hear and manipulate the sounds inside spoken words. During the past 20 years, it's received a lot of attention because researchers found that children with weak phonological awareness become weak readers. 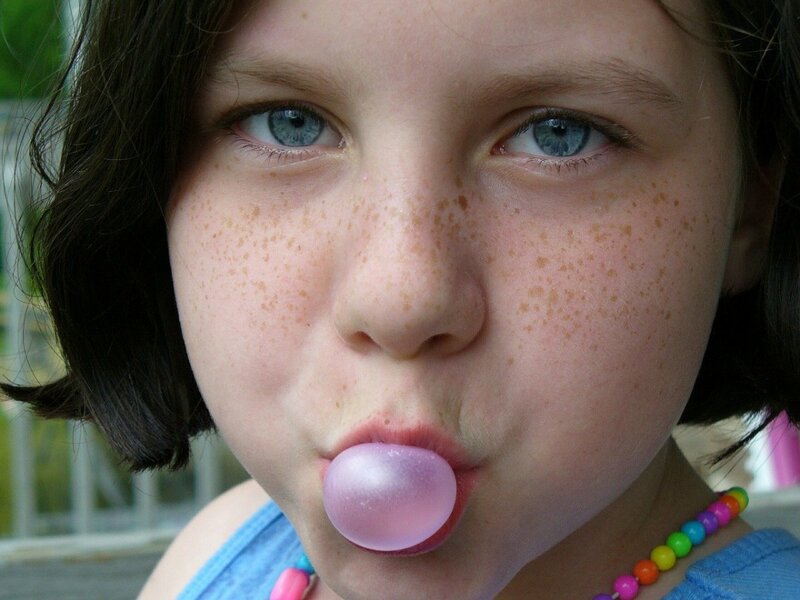 It was once thought that children would naturally acquire it through time and exposure. Today, however, experts strongly believe it should be taught in an explicit way through direct instruction such as Zoo-phonics. Those of us who are middle-aged may remember phonics with dread—those tedious drill-and-kill worksheets with instructions such as: Color the picture that makes the hard “c” sound and circle the object that ends with the “sh” sound. The irony is we did these while sitting quietly at our desks while the very essence of phonological awareness is auditory. We never heard the sounds that letters and combination of letters make so it's no wonder some of us struggled to read. But the generation after us had it even worse because they received little or no phonological awareness at all. When they were in school, Whole Language instruction was the rage with its emphasis on reading quality literature, connecting reading and writing, and reading for meaning. Many experts in education touted Whole Language as a panacea. Phonological awareness got pushed aside, regarded as old-fashioned and unnecessary. Thus, an entire generation of youngsters grew up without receiving adequate decoding skills. 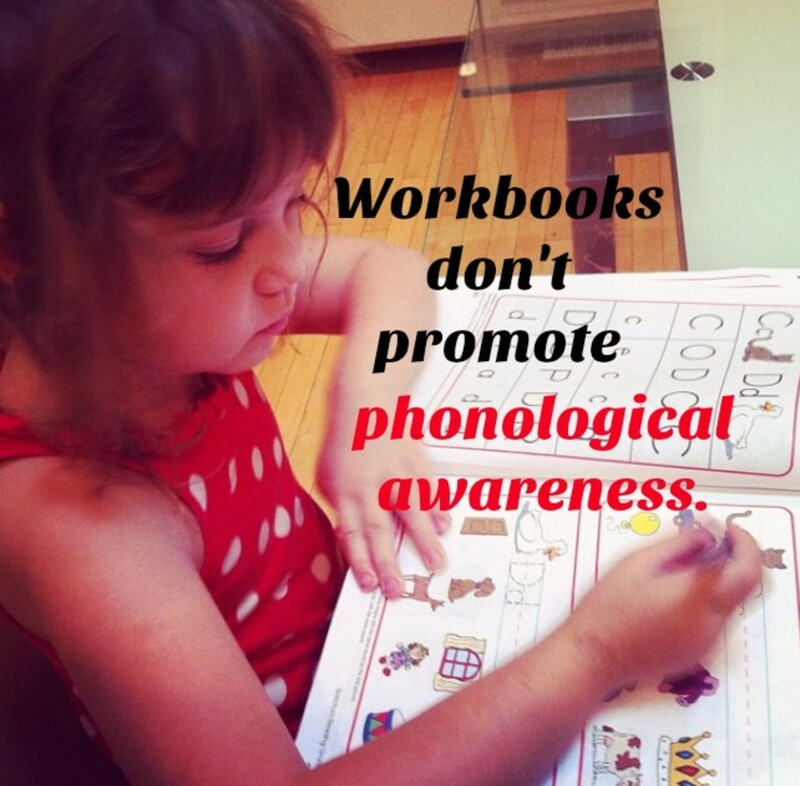 While most students learn to read without an explicit education in phonological awareness, it's estimated that a whopping 30% need systematic instruction or they'll struggle to sound out words. They'll read haltingly with little comprehension. Decoding refers to the process of translating print into speech. It's the foundation for early reading because it's needed to build fluency, vocabulary, and comprehension. According to research, teachers should present decoding skills in an explicit, systematic way to improve the reading skills of their students. It was during the height of Whole Language's popularity that I returned to college for a multiple subject credential. During that time, I never received any instruction on how to teach phonological awareness nor did I have any mentor teachers who showed me how they taught it in their classrooms. Thus, I started teaching kindergarten with a big hole in my repertoire. When some of my students weren't “picking up” reading naturally like the Whole Language advocates promised they would, I was frustrated and confused. Educators learned a lot from those decades that pitted phonological awareness against Whole Language. Now it's widely agreed upon that the two must exist in partnership. In 2000 the National Reading Panel stated there are five essential components of an effective reading program: phonological awareness, phonics, reading fluency, vocabulary development, and reading comprehension. Zoo-phonics successfully combines all of those. When the body moves, the brain remembers! In a traditional kindergarten classroom, the teacher presents one letter of the alphabet per week. She has presented all the letters after a long 26 weeks, but now the earlier ones have long been forgotten. The children may remember the names of some letters, but it's doubtful they remember their sounds. It's those sounds, however, that are most needed for learning how to read. Knowing the names of the letters in C-A-T will not help them read the word. But if they know the sounds they make—cuh-ah-tuh—it most certainly will. Letter sounds in Zoo-phonics take precendence over letter names. Instead of using the laborious letter-of-the-week method, the teacher and students run through all the sounds from a-z each day. The kids are on their feet, moving and grooving to the music. They sing about Allie Alligator, Bubba Bear, Catina Cat, and Deedee Deer as they do body movements called “signals” to represent each animal. Allie Alligator opens and closes her jaw while saying "ah." Bubba Bear reaches up to a honeycomb and brings honey to his mouth while saying “buh.” Catina Cat cleans her face with a paw while saying "cuh." By combining a signal and sound, the children get the information firmly implanted in their brains. In less than two weeks, they've learned the letter sounds and are ready to move on to forming consonant-vowel-consonant words like bat, fog, tan, and ham. Learning the letter sounds isn't a year-long ordeal. It's done in a quick, efficient way that serves as the springboard for reading words, sentences, and stories. Whether you're homeschooling children or enhancing what they're learning in the classroom, Zoo-phonics is a delightful program that gets results. In two short weeks, you'll be amazed how you and your child have learned the names of all 26 Zoo-phonics animals, their signals, and their sounds. With that solid foundation, you'll move into making consonant-vowel-consonat words such as man, hat, dog, and cat. 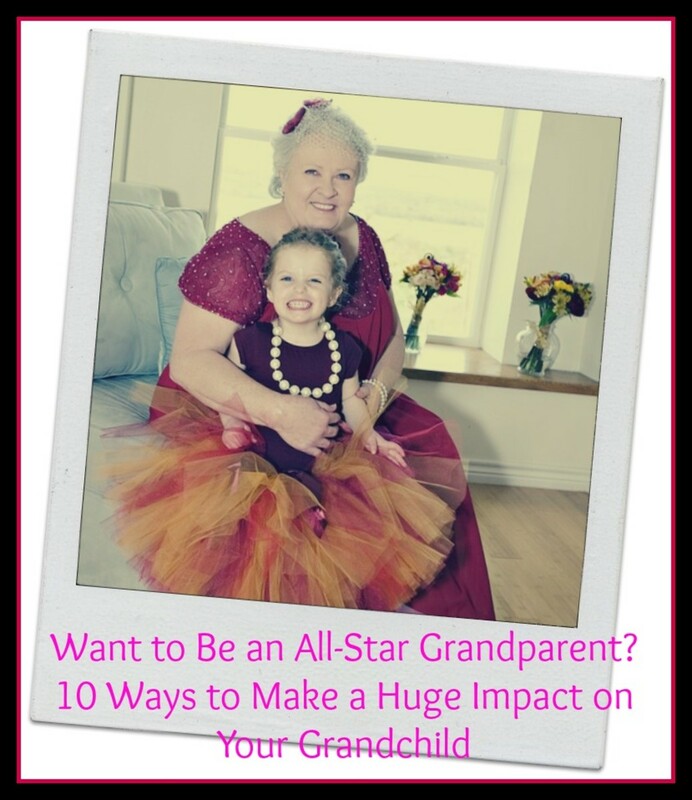 Best of all, you and your youngster will be learning together in a playful but productive way. Zoo-phonics makes learning a joyful experience and that's exactly what young children need. What is the most important part of teaching a child to read? If You Purchase This Zoo-phonics Signal Practice DVD, You're On Your Way! I highly recommend starting slowly with Zoo-phonics by purchasing this DVD. With young children, less is more. You and your youngster will have so much fun learning the signals and sounds together and even getting a good aerobic workout! Once you get them down, you'll think of many ways to use them throughout the day, telling your child to swim like Francy Fish, hop like Robby Rabbit, and kick like Kayo Kangaroo. I looked around my town and couldn't find a preschool that teaches Zoo-phonics. Why is that? I know of only one preschool in my town that teaches Zoo-phonics and only one kindergarten at a private school. It's a shame because Zoo-phonics is the ideal program for that age group and is so much more fun, invigorating, and effective than the tedious “letter of the week” approach that most preschools do. Yawn! Why do so few preschools teach Zoo-phonics? The number one explanation is the extremely high turnover rate of teachers. Zoo-phonics takes training to learn, not a lot, but it does require some. Teachers need the practice to familiarize themselves with the signals and sounds and to get comfortable doing them quickly and efficiently. With teachers coming and going so frequently, most owners don't have the time and inclination to train them or to pay to send them for training. Therefore, they just stick with the “letter of the week” approach that requires no training at all but is largely ineffective. But don't despair! At zoo-phonics.com, there are materials for moms and dads who are motivated to teach Zoo-phonics at home. I used the “Zoo Parent Kit” with my son, and it included everything we needed: a manual, an instructional DVD, a music CD, alphabet cards, and much more. When picking up my son from preschool, I'd take a few of his buddies to our home for a playdate. I started doing Zoo-phonics with them for 10-15 minutes each visit, and they loved it. They picked it up so fast, and their parents couldn't believe it. They learned more about letters and sounds (and animals) in two short weeks than they did in the entire preschool year! Plus, they had a blast doing it. You and your child will have a lot of fun doing Zoo-phonics together and developing your special way of communicating. It will create memories to last a lifetime and a beautiful bond between the two of you. My grandson is six-years-old and going into first grade. He has been seeing a tutor that teaches the zoo-phonics, but the session is ending for the summer. He is not interested when I try to help with the program. Do you have any suggestions to help me get him interested in me teaching? What a wonderful grandmother you are to help your grandson with Zoo-phonics! I'm assuming that he enjoyed working with the tutor, learned a lot, and is eager to discover more. If he knows all 26 signals and sounds, then he can teach you. It would be a marvelous way to re-enforce his knowledge and build his confidence. Then you and he will share your own special way to communicate. The two of you can do it together or with the video that's in my article (there are also many more on youtube). Remember to move through all 26 signals and sounds every day. This is key. You want to master these so you can then move forward and make words. Since your grandson is going in first grade, he should learn to make CVC (consonant-vowel-consonant) words with his Zoo-phonics signals and sounds: dog, cat, jam, kit, nap, win, sit, pat, bat, set, lot, pet, hug, fit, bug, hat, pig, etc. He should be able to do these quickly and efficiently. These are the building blocks for reading, writing, and spelling. Once he has mastered CVC words, he should move on to making blends with signals and sounds: bl in blot and black, ck in clock and kick, spl in splash and split, and str in strict and strip. These are challenging but fun. He should also work on digraphs (two letters that make one sound) such as ch in chat and chick, th in that and this, sh in shelf and ship, and wh in what and whip. When my son was little, I purchased the “Zoo-phonics Parent Kit” on zoo-phonics.com It included a manual, an instructional DVD, a music CD (that we listened to a whole lot), and alphabet cards. I thought it was well worth the money, and my son loved it. With Zoo-phonics you want to keep it light and fun. Don't hesitate to be goofy. Kids learn so much without even realizing what they're learning and how much they're learning. When I volunteered in second and third grades, I dealt with many kids who never mastered their letter sounds. That's never the case with kids who are taught Zoo-phonics; they have it wired in their brains for their lifetime! 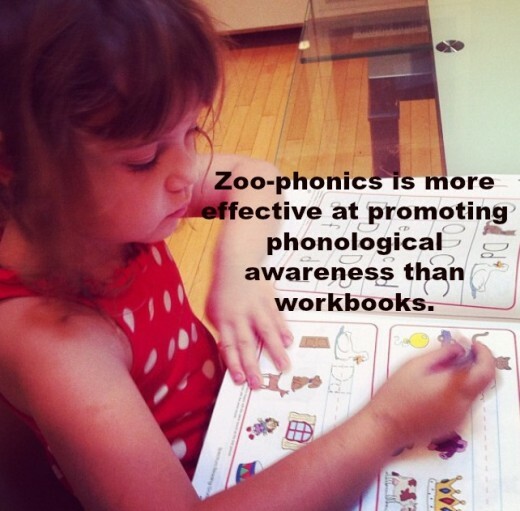 As a preschool teacher, how do I learn more about Zoo-phonics so I may teach my kids? False. Zoo-phonics is a kinesthetic approach while Montessori is a sensory one. In Zoo-phonics children are contorting their bodies to become animals while making the letter sounds. It involves group activities: dancing, singing, playing games, and moving through all 26 letters each day. Montessori is a sensory approach with children largely exploring the letters independently. They trace the letters in various materials (most notably, sandpaper) and use the movable alphabet. Both Zoo-phonics and Montessori phonics, however, stress learning letter sounds over letter names. I observed that the zoo phonics is not different from the Montessori phonics. It's Montessori with a different label. True or false?